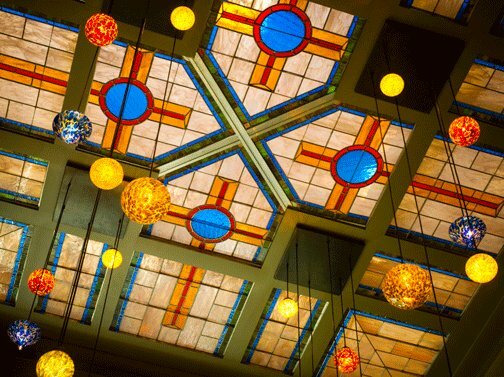 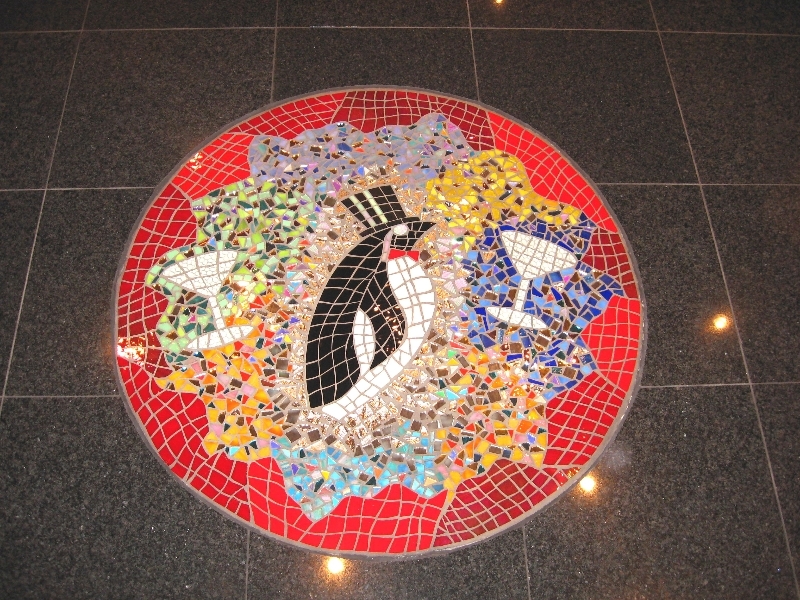 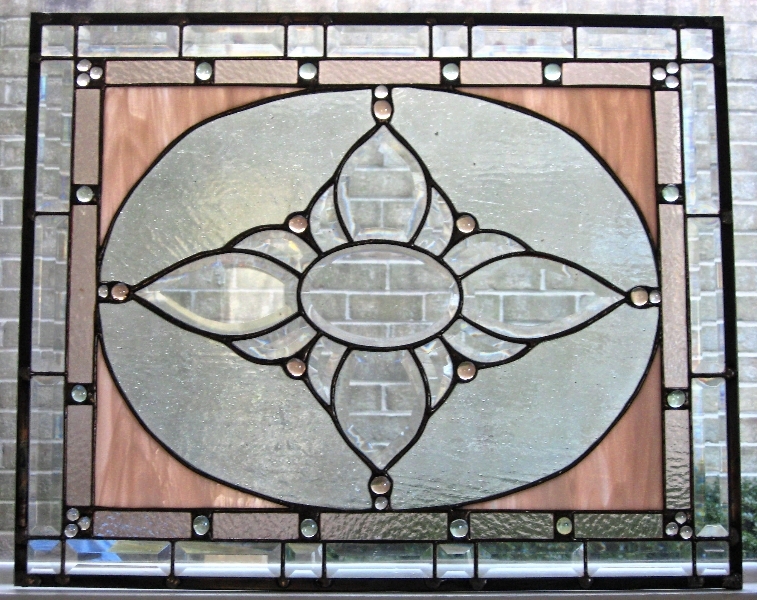 The Diamond pattern is a classic pattern dating back to early English grand homes from the 16th century. 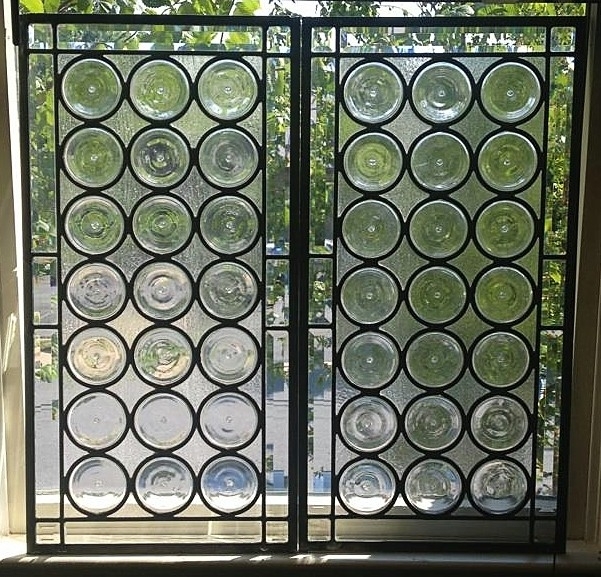 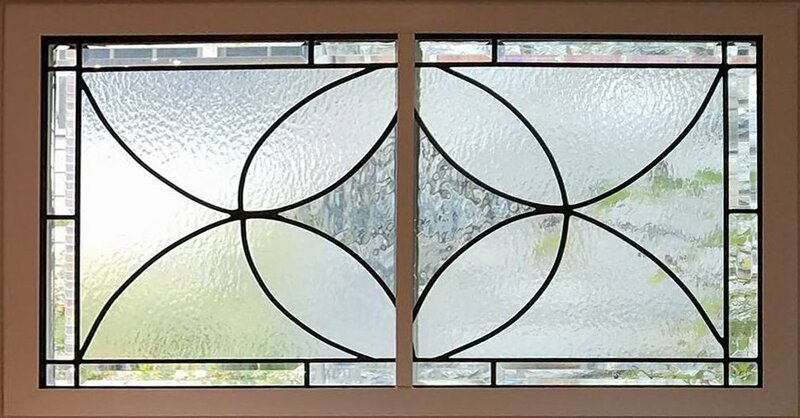 It was more stable than square cut panes, hence used more often. 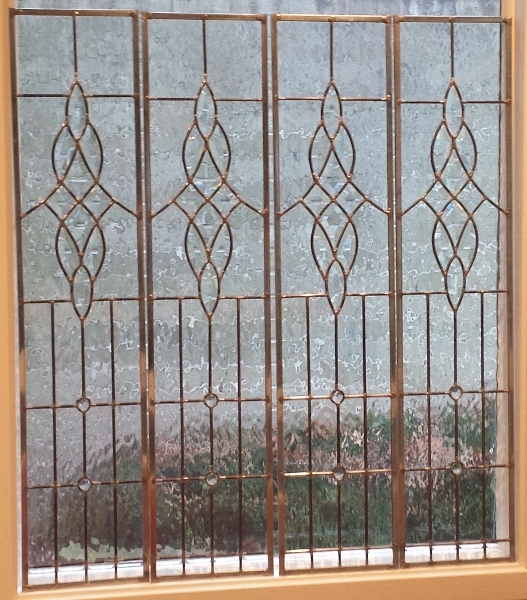 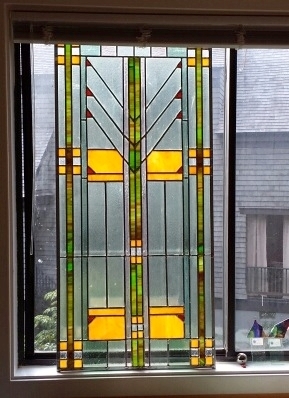 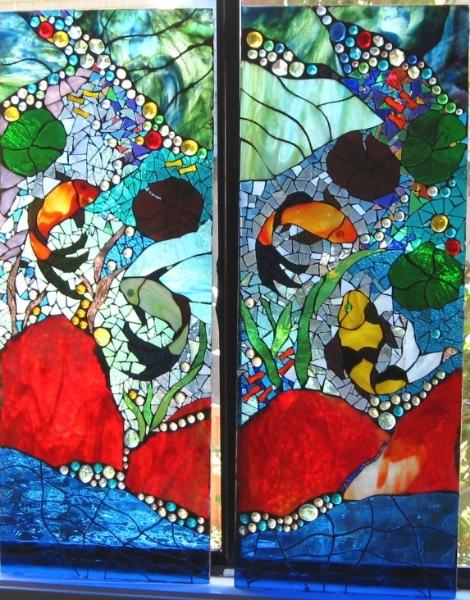 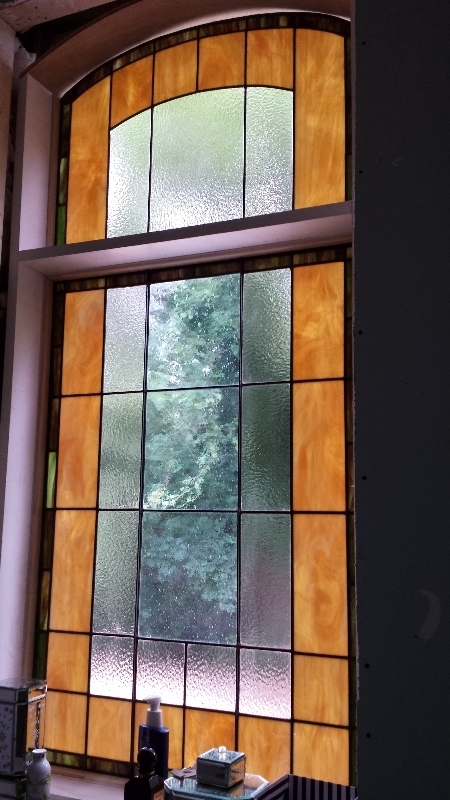 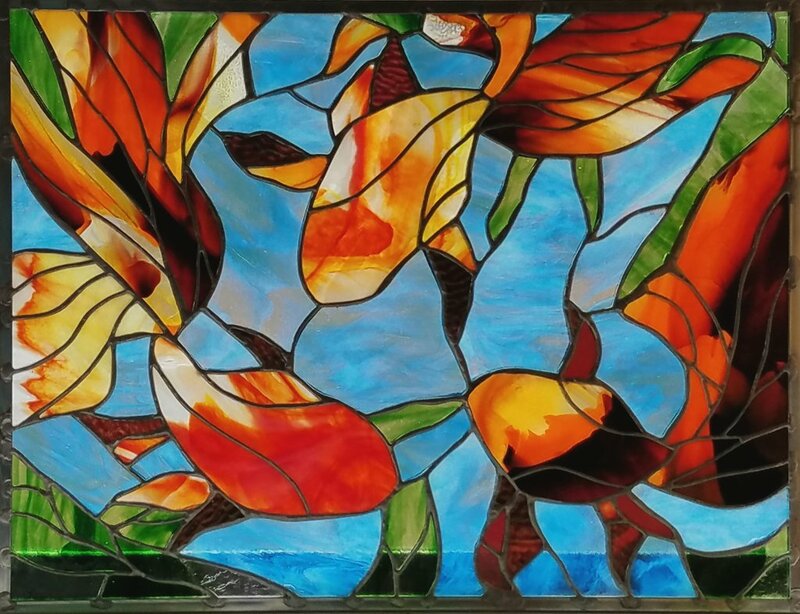 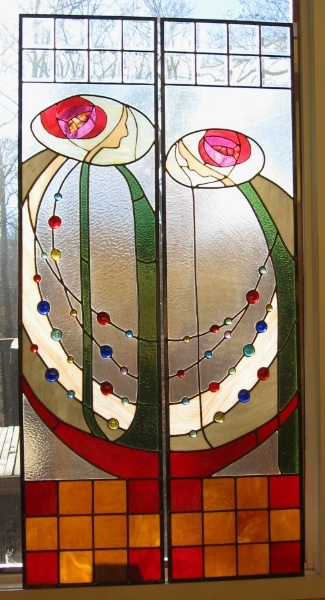 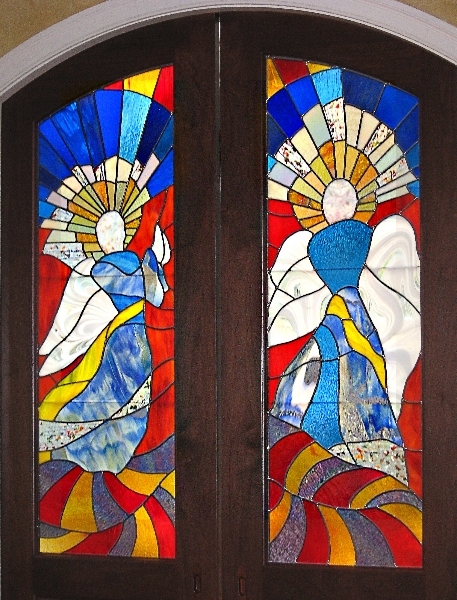 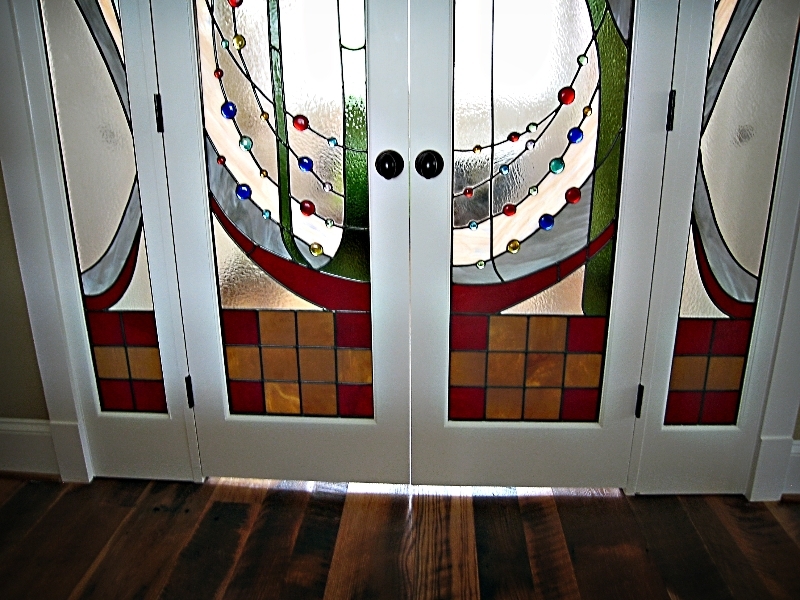 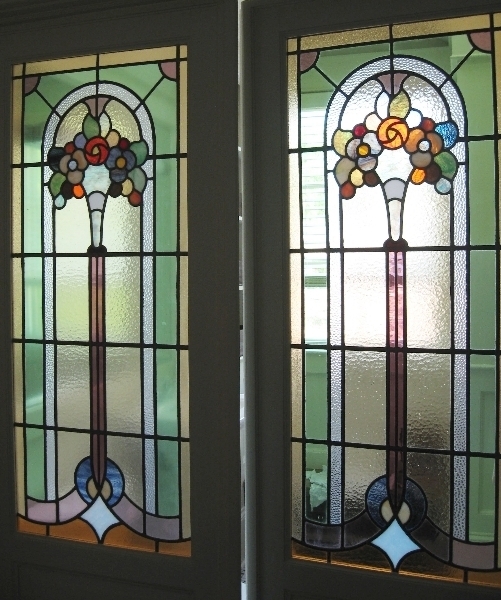 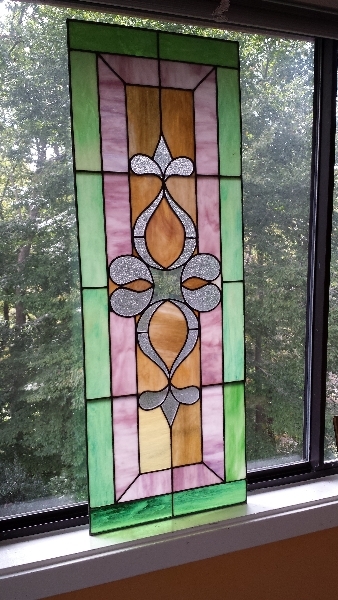 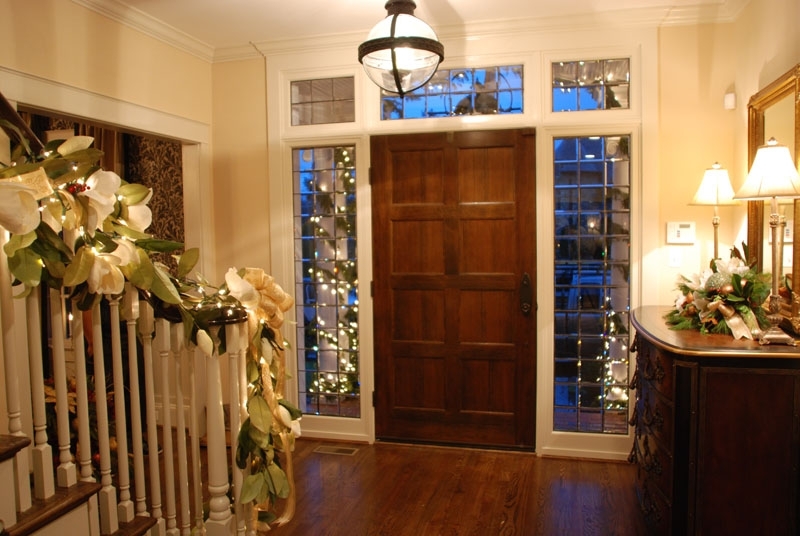 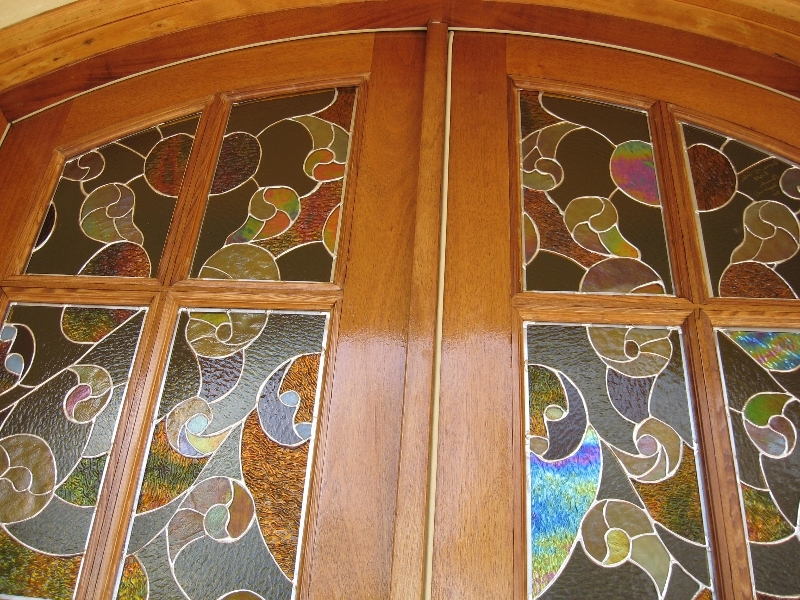 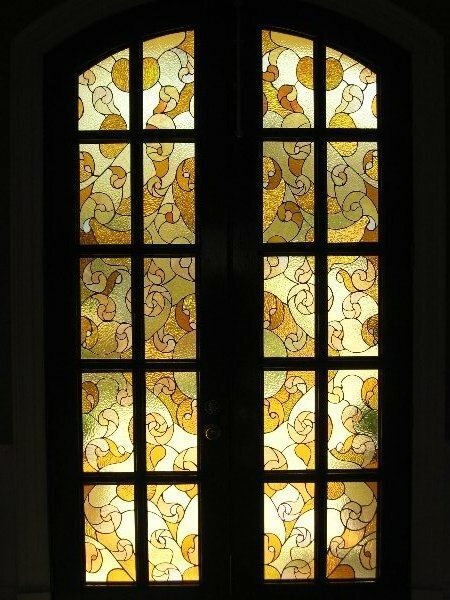 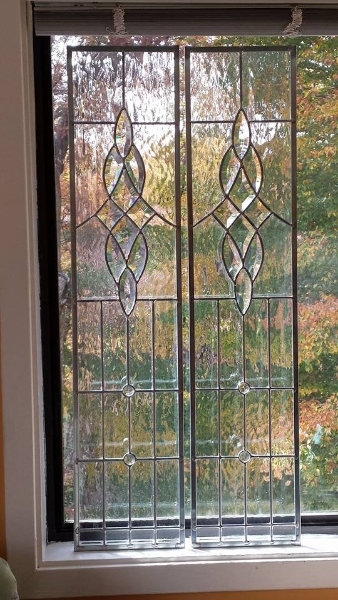 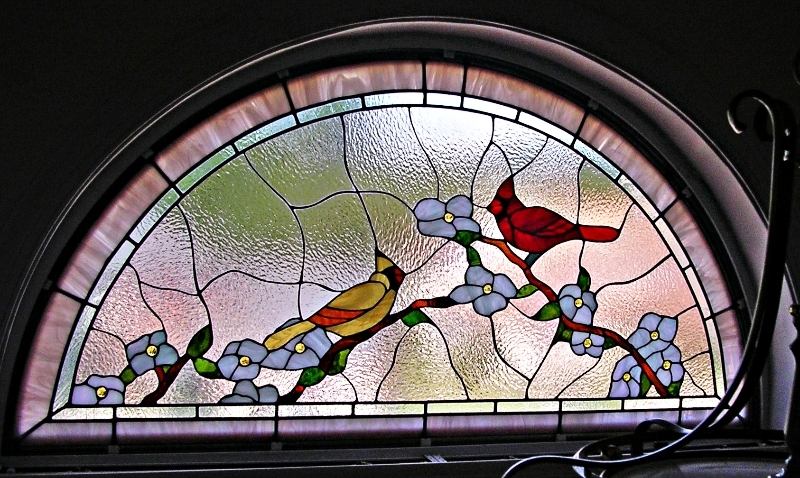 Pamela created these Entryway Door Leaded Panels to give an Old World look to a lovely older home. 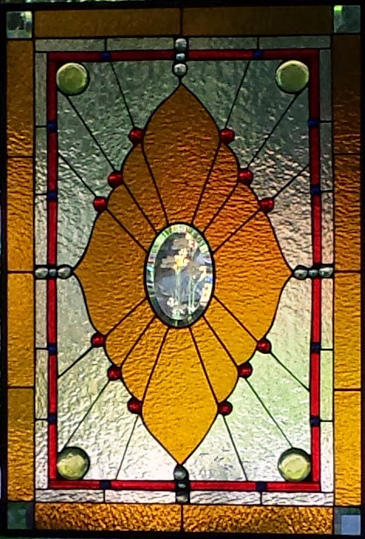 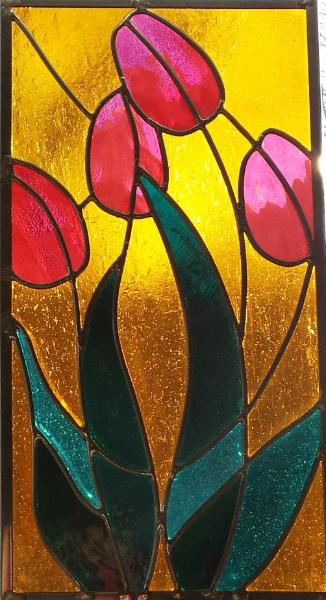 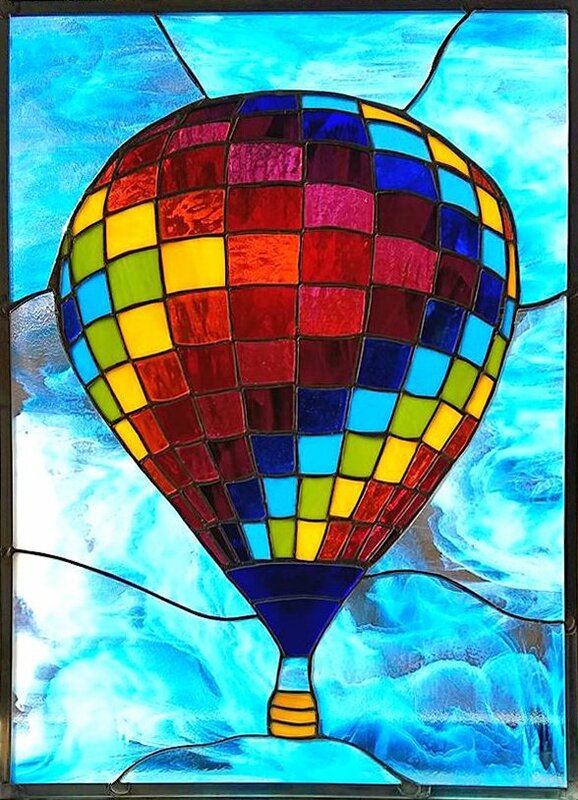 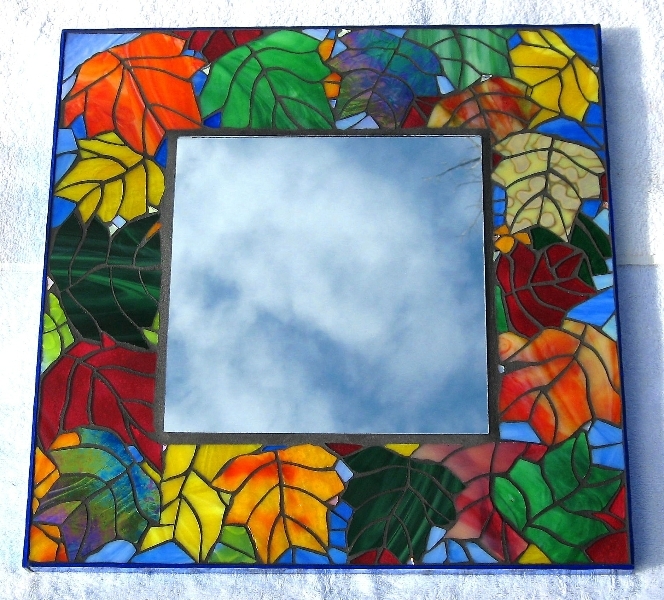 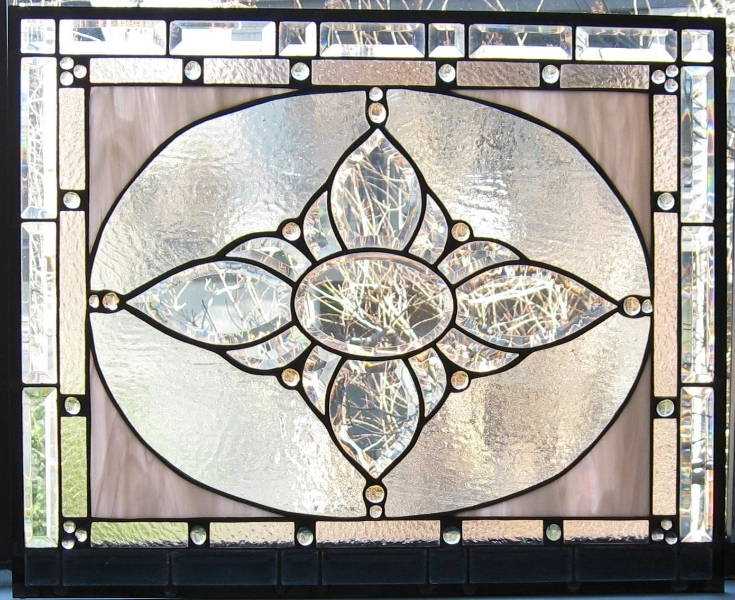 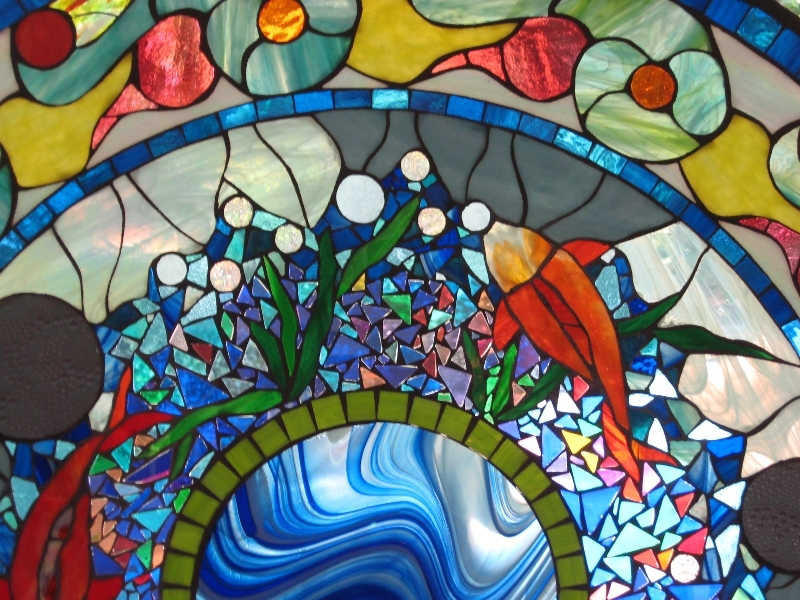 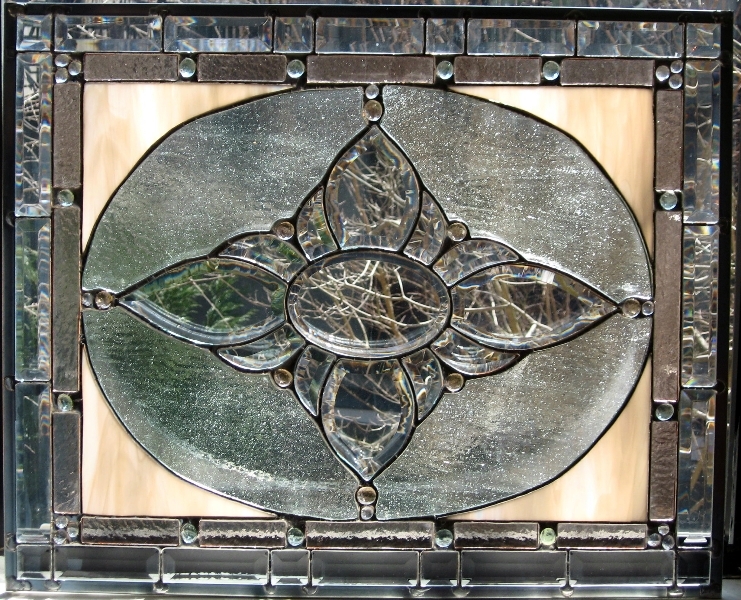 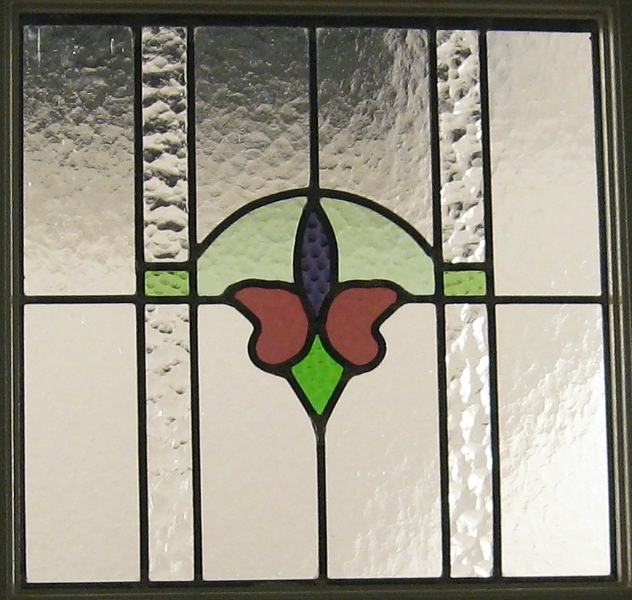 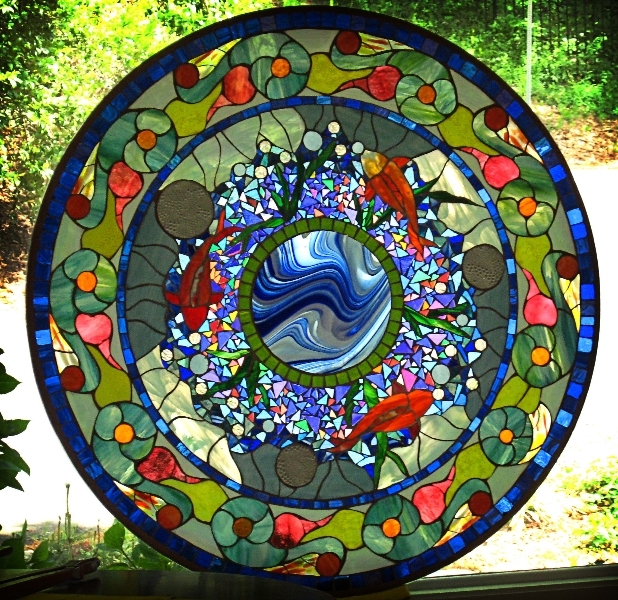 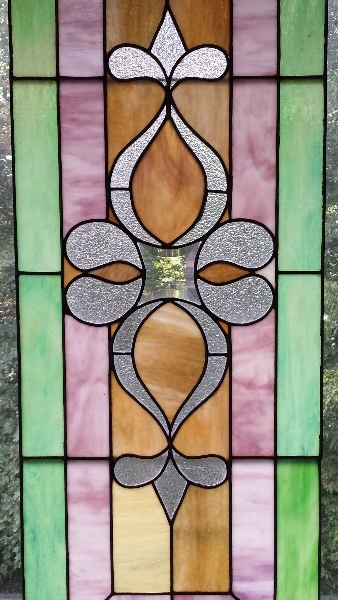 16th century, diamond, leaded glass, traditional.